In order for audio transmission to work on OS X 10.11 or OS X 10.12, you need to download and install the following driver: http://files.ipevo.com/download/driver/wpshd/Soundflower-2.0b2.dmg. Make sure you’ve the latest version of software and firmware installed too: https://www.ipevo.com/support/qa/High-Definition_Wireless_Presentation_System_8006. No, Windows RT runs on devices with different hardware structure than PCs, and WPS does not work on those. No. 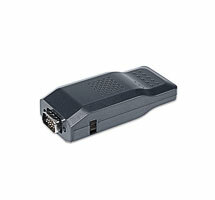 WPS works with Mac and PC only. If your WPS network is marked as the screenshot below in Windows 7, it means your WPS network is not password protected. You should always set a password to your network if you have set the WPS to connect to your existing Wi-Fi network and have been storing or exchanging files in the network. 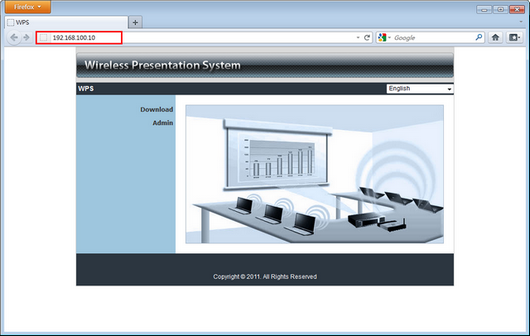 To add a password to the WPS network, please log in to the WPS control panel using your browser, and find "Wireless Setup" section under "Network Setup". In "Wireless Setup" you can select your encryption method and enter the password desired in the "key" field. If you see an exclamation mark as the screenshot below, it is not affecting the functionality of WPS. 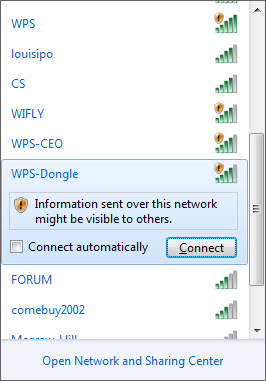 The mark is showing because your WPS is not connected to a network that has internet access. 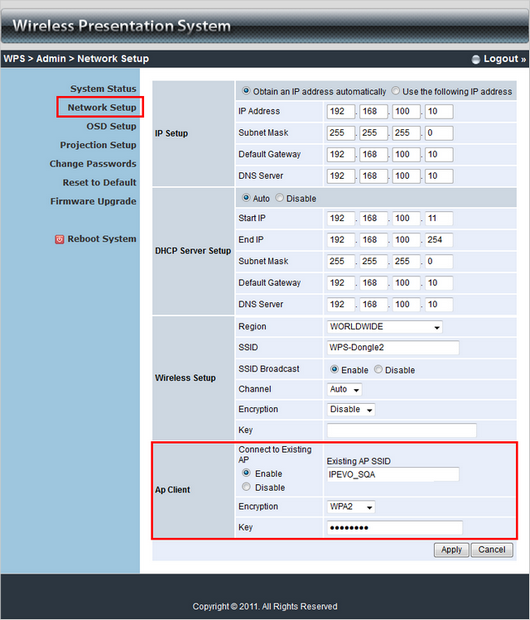 To setup your WPS to connect to an internet access, please refer to "How do I connect to WPS and my internet Wi-Fi connection at the same time?"